Many of the apps I talk about are for the kids because I’m always on a quest for new games they love and can learn from. But every so often I find a new app that I get hooked on. And when it comes to word games, when I find one I like, I play and play and play. Justin can attest to that! AlphaBetty Saga is one of my latest discoveries! Justin likes to download strategy games and I’m always the ones looking for new word and puzzle games. I like to think that I’m doing brain work while I play and relax. I think it counts! I can feel like I’m practicing my vocabulary while enjoying myself! I’m also a huge fan of King Digital games, including Candy Crush and Farm Heroes Saga. I’ve even taught Weston how to play Farm Heroes Saga. So when I find a new King Digital game, I’m always ready to try it out! 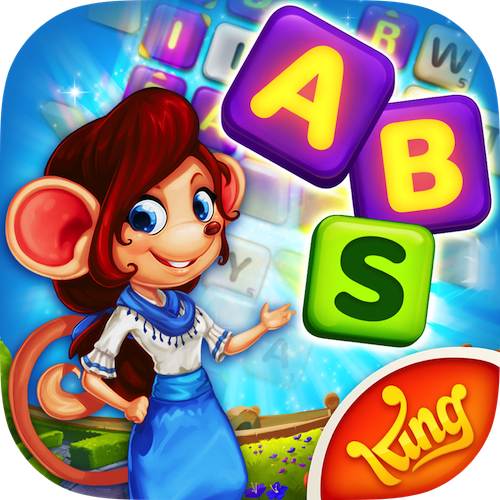 AlphaBetty Saga is the first word-based “saga” game from King Digital and it’s free to download and get started! Getting started with the game is easy as there is a game tutorial that walks you through the basics before sending you off on your own to master the first few levels. One thing I loved about AlphaBetty Saga is that the letter layouts vary with different levels. So it keeps me focused on the game rather than getting in the habit for looking for words in the same areas of the board. And as you climb higher in the levels, you will start to have goals you need to meet to move on. That is when the competitive side of me really kicked in and I was having a blast! Thinking past the new game, King Digital released some great information on how you can reduce your spelling mistakes as you’re travelling this summer! 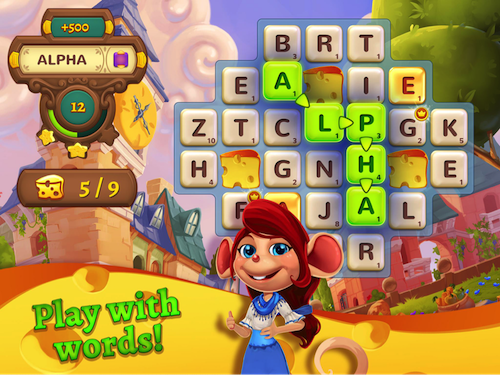 By playing AlphaBetty you can have fun while you travel and keep your spelling skills sharp! You can download AlphaBetty Saga for free from the Apple App Store or Google Play. And connect to learn more on the AlphaBetty Saga Facebook Page or Follow the Betty on Twitter!